Rent apartments in Rauris, Austria. 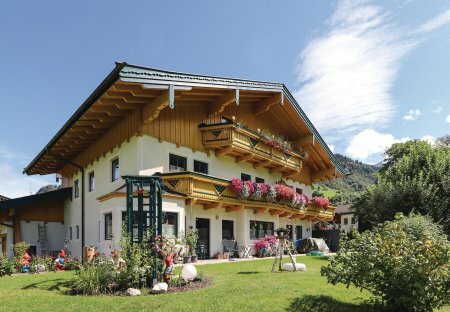 These two comfortably furnished apartments in the house Renate are located directly in the centre of Rauris; however the place has less traffic. The apartments (ASA644-645, ASA696, ASA988 ASA990-) are located directly in the center of Rauris, but in a traffic situation. Enjoy your holiday in the beautiful mountain setting of Raurisertsals. The apartments (ASA644-645, ASA696) are located directly in the center of Rauris, but in a traffic situation. Enjoy your holiday in the beautiful mountain setting of Raurisertsals.